Apart from creating unique design features for your kitchen, bathroom or bedroom, beveled glass tiles are hygienic and very easy to clean and as their non-porous and super smooth characteristics makes it hard for microorganisms, dirt, and grime to stick to the surface. 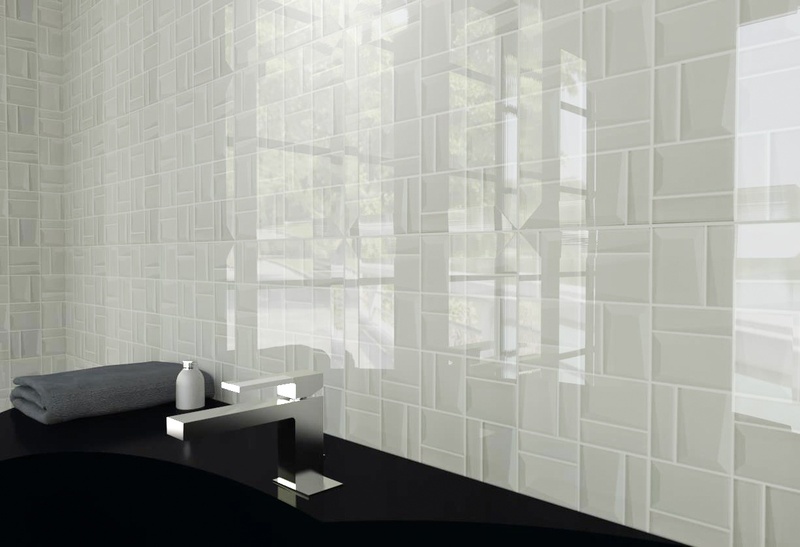 • Beveled and other glass tiles are used as wall tiles or backsplashes to give your wall a stylish and elegant look. But if you want to incorporate small amounts of modern style into the space, choose your finish - glossy or matte. First check out the natural lighting in the room, if the room receives minimal natural light, glossy glass tiles will work best. Matte finish gives a more trendy or contemporary look with muted colors and less light reflection. • Add more depth into your wall design by incorporating decorative tiles such as beveled glass tiles of different colors contrasting the color scheme of the wall. Such accents can make the design pop-out and add color texture. Another design idea is adding a mosaic accent or a natural stone tile accent to give more character to your style plate. • You can inject a more modern look into your walls by using new patterns. 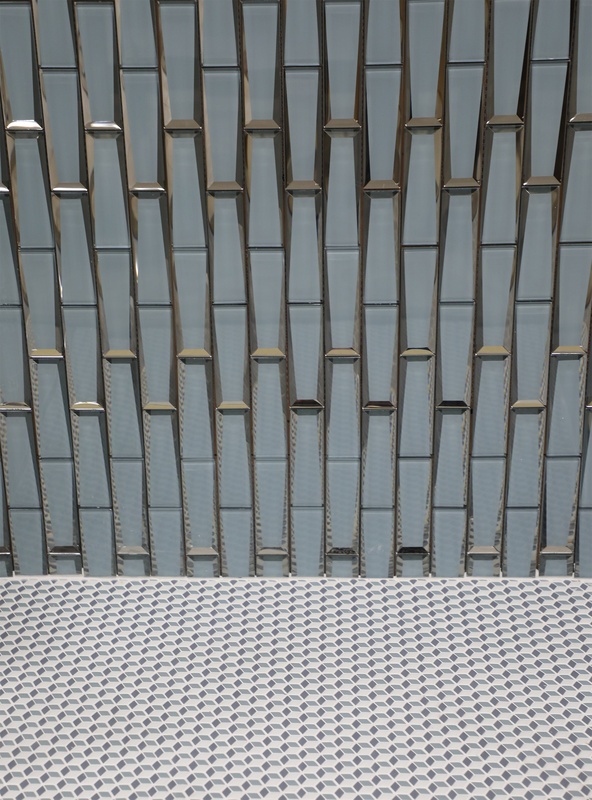 If you are using beveled subway glass tiles, arrange them vertically to accentuate the length of the wall. If you want more depth, horizontal patterns will create that effect. Be creative in your backsplash or wall designs to give the room more aesthetic character as well as express your own brand of style. Beveled glass tiles are ideal in giving more dimension and depth to your walls and backsplashes, rendering a timeless style. 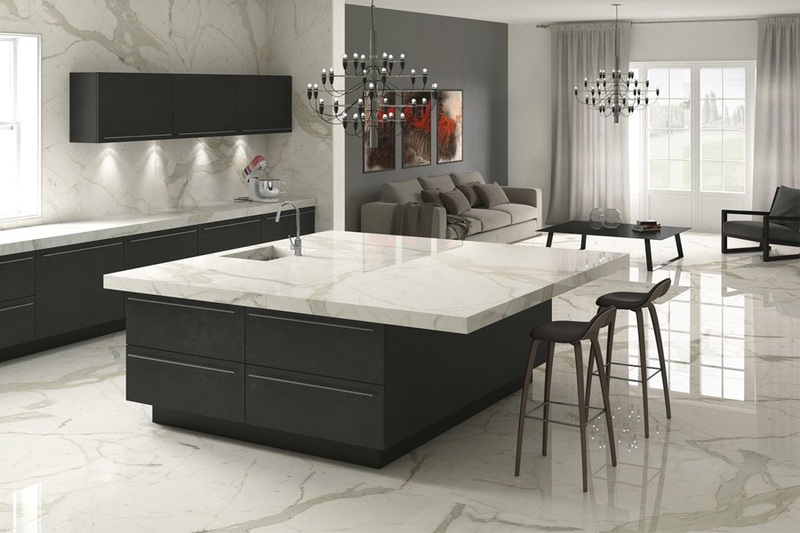 To get your creative juices flowing, visit galleriastone.com to see the different types of tiles, inspirational photos, natural stones and other finishing materials for your home or office.